Congratulations on your recent engagement! 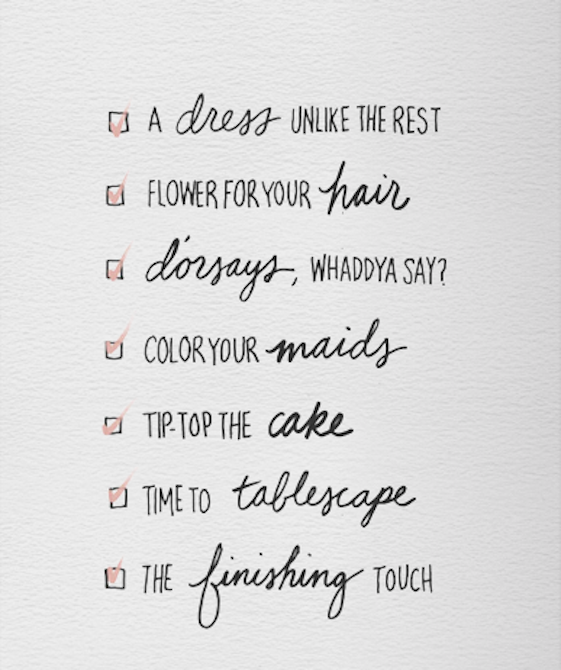 Wedding planning can be as much fun as you want it to be or as stressful as you make it. I highly recommend making it fun and relaxing. Take a look at these tips for a great start!